Industrial structures have special coating and maintenance requirements, and Horizon Painter has the right solution for the surface. Whether the substrate must endure a harsh environment, withstand frequent cleaning, or if its coating must be free of impurities, we have the expertise and precision to handle the demands of your industrial project. Our team members are constantly training to become certified on the newest and latest techniques and technologies to protect industrial structures. 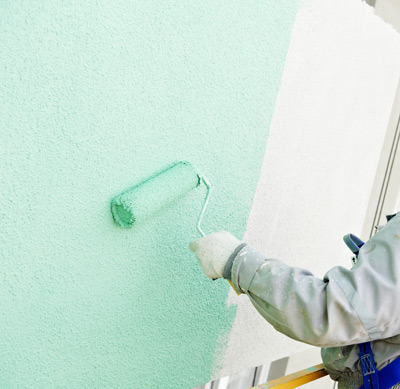 Our services for industrial painting projects are ever-expanding, and we look forward to providing nobel, efficient, and safe solutions to new and unique coating projects. Coatings for Manufacturing Facilities and Warehouses. Linings for Storage Tanks and Acid Vats. Coatings for Machinery and Pipes.